You have been planning for your big day for a long time now, and as the date approaches, you have become more and more concerned about all the things that could go wrong. Of course, you want your wedding day to go as smoothly as possible, but there is only so much you can control. Fortunately, you can control exactly how much you let these fears rule your life. 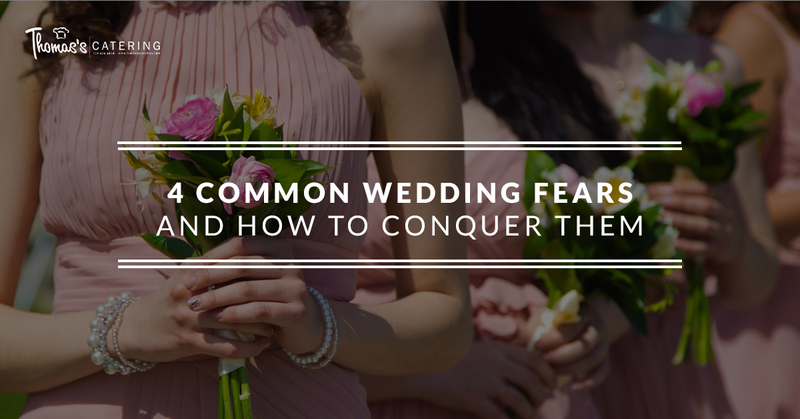 In this blog, we will go over common fears you may have about your wedding day, and how you can conquer them. You picked a summer wedding to avoid bad weather, yet now the weatherman is predicting rain on your wedding day. Rain is often actually considered to be good luck, but that doesn’t mean you aren’t freaking out about the forecast. While you can’t control the weather, you can plan for it. Always have a plan in the event of rain, winds, snow, unseasonably cold weather, or any other bad weather that may show up on your big day. By preparing for the worst but hoping for the best, rain won’t put a damper on your wedding day. Remember that regardless of the weather, at the end of the day, you will still be married to the love of your life. You have spent a lot of time and money on your wedding, so the thought of your guests simply not showing up may cause you extreme anxiety. Remember that the people you invited to your wedding are the people who love you, and they want to be there for your special day, so it is unlikely that you will have many no-shows. If this is a major concern for you, you can reduce your chances of empty chairs by sending out your save-the-dates early and being organized about your RSVPs. If you haven’t heard back from someone within a week after your due date, reach out to them to find out if they plan to attend. You could also send out an email reminder before your wedding. Once the big day arrives, don’t think about who isn’t there; think of all the wonderful people in your life who did attend. You want everyone who attends your wedding to enjoy themselves, so you may be worried that your decor, timeline, ceremony, or menu will not please everyone. The thing is, the bigger the wedding, the more likely it is that someone will have a complaint, and that’s okay. You can’t please everyone, so create the wedding you will enjoy. 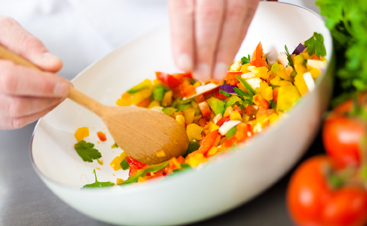 If you’re concerned that you won’t be able to provide food for every dietary restriction, don’t worry; at Thomas’s Catering, we know how to accommodate a wide variety of diets, and can help you determine which menu is best for the needs of your guests. This is your special day, so you naturally want to look your best. With everyone’s eyes on you (not to mention a professional photographer’s lens), you might feel a lot of pressure to look perfect, so you might feel quite stressed out about the prospect of looking less than stellar. You can address these concerns by having a trial makeup and hair session several weeks before your wedding. Look for anything you would like to change, and you can rest assured that you know what you will look like on your wedding day. Also make sure you are using products that will not smear or smudge throughout your special day. 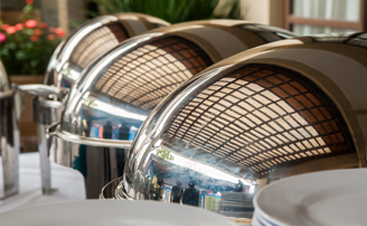 You may be nervous about getting married for a variety of reasons, but you don’t have to worry about your catering when you hire Thomas’s Catering. 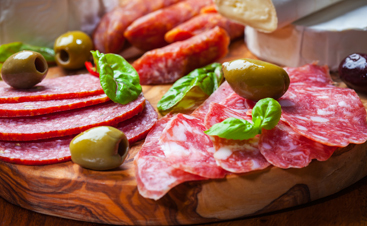 We offer delicious, reliable wedding catering in Livonia, so give us a call if you are still looking for a caterer who truly cares. Contact us today!